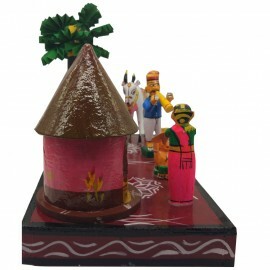 Handcraft Village House Set This Piece is refer to Village House set . 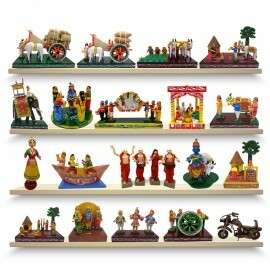 It is made out of softwood and organic, vegetable dyes. 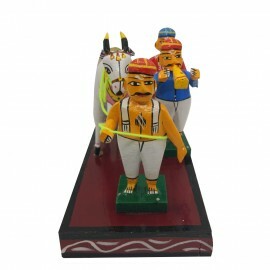 This beautiful toy can add a touch of grace and tradition to yo.. 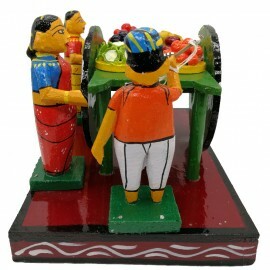 Vegetables Selling CartThis Piece is refer to Vegetables Selling Cart. 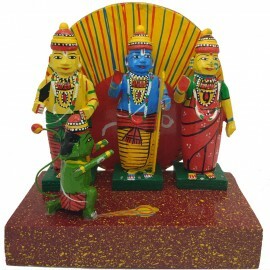 It is made out of softwood and organic, vegetable dyes. 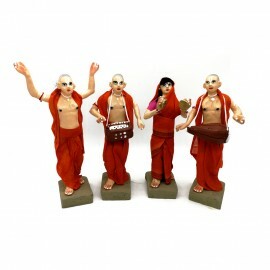 This beautiful toy can add a touch of grace and tradition to your ho.. 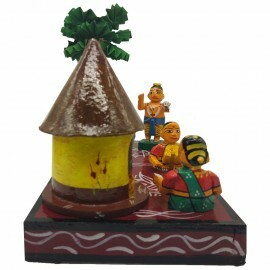 Traditional Farming/Cultivation ShowpieceThis show piece is refer Traditional Farming/Cultivation. 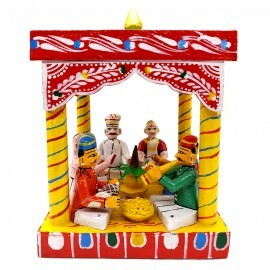 It is made out of softwood and organic, vegetable dyes. 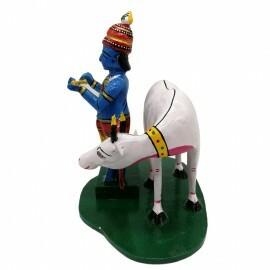 This beautiful toy can add a touch of gr..
Sri Krishna With Cow ..
Sankranthi SetThis Piece is refer to Sankranthi set . 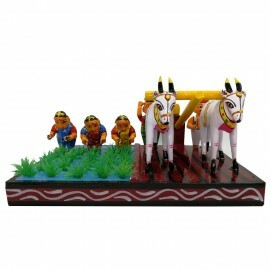 It is made out of softwood and organic, vegetable dyes. 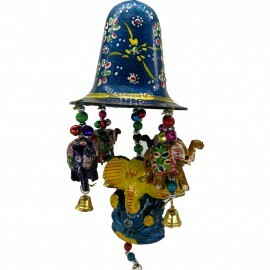 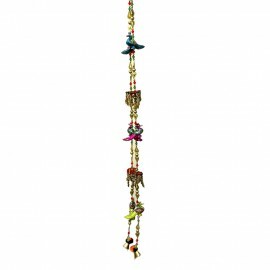 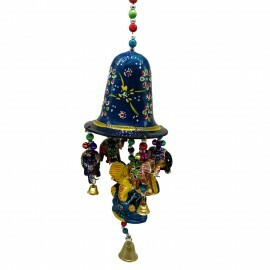 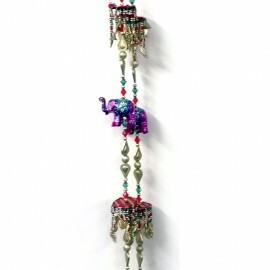 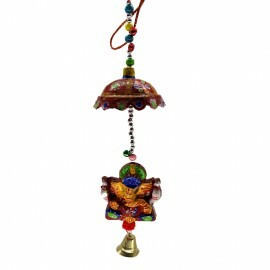 This beautiful toy can add a touch of grace and tradition to your house. 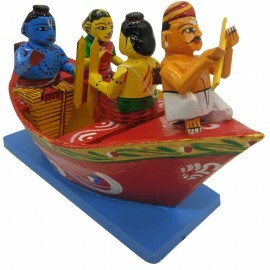 The intricate des..
Rama Parivar Sailing in the Boat This Piece is refer to Rama Parivar Sailing in the Boat . 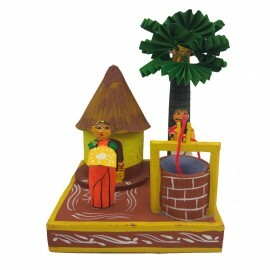 It is made out of softwood and organic, vegetable dyes. 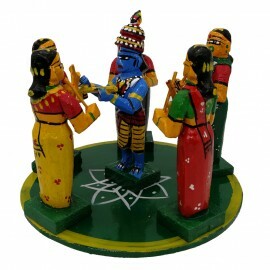 This beautiful toy can add a touch of grace and ..
Lord Rama and Sita Decorative Stand ..
Lord Krishna Playing Kolatam With GopikaluThis Piece is refer toLord Krishna Playing Kolatam With Gopikalu . 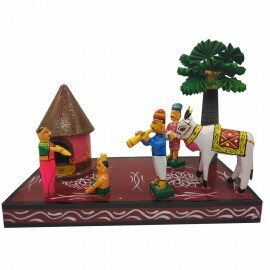 It is made out of softwood and organic, vegetable dyes. 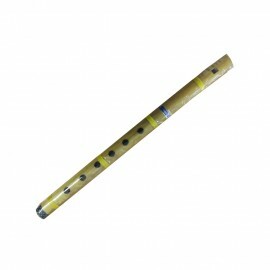 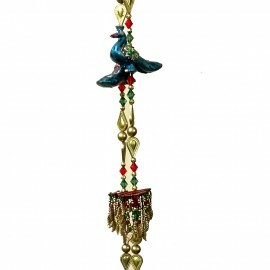 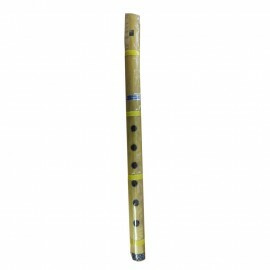 This beautiful toy can add a t..
Handicrafts Flute This Piece is refer to Flute. 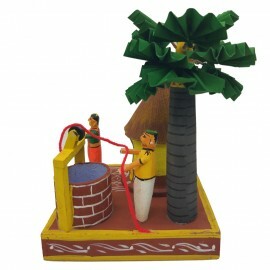 It is made out of softwood and organic, vegetable dyes. 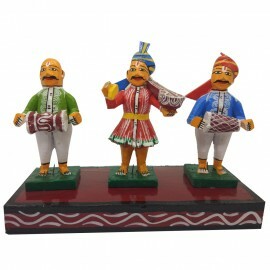 This beautiful toy can add a touch of grace and tradition to your house. 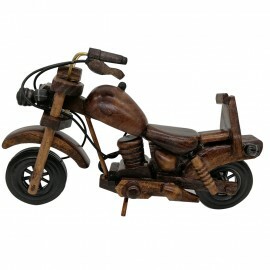 The intricate de..
Handicraft Wooden Bike 7.5 x 5.5 x 4 Inches This Piece is refer to Wooden Bike. 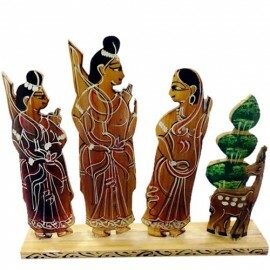 It is made out of softwood and organic, vegetable dyes. 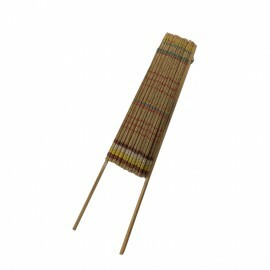 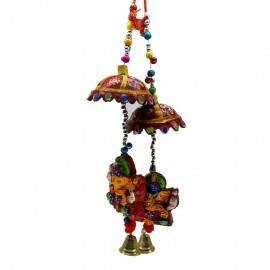 This beautiful toy can add a touch of grace and tradi..
Handicraft Rokali Set This Piece is refer to Rokali Set . 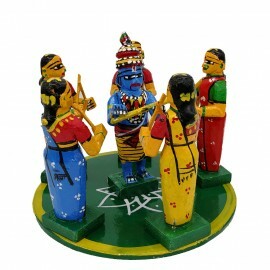 It is made out of softwood and organic, vegetable dyes. 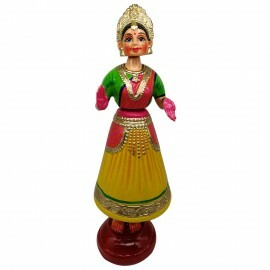 This beautiful toy can add a touch of grace and tradition to your house. 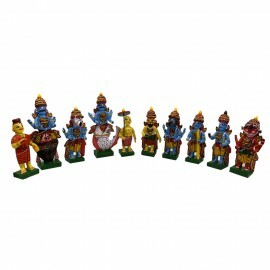 The intr..
Handicraft Rama Parivar SetThis Piece is refer to Rama Parivar Set. 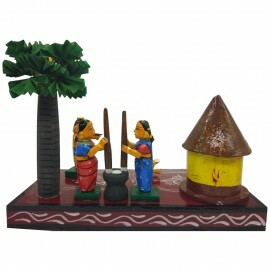 It is made out of softwood and organic, vegetable dyes. 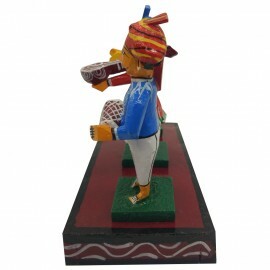 This beautiful toy can add a touch of grace and tradition to your house. 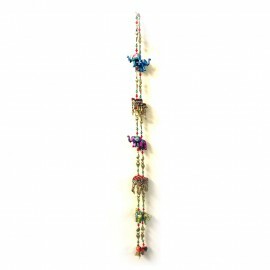 The..
Handicraft Hare Ram Set This Piece is refer to Hare-Ram. 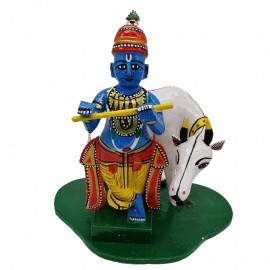 It is made out of softwood and organic, vegetable dyes. 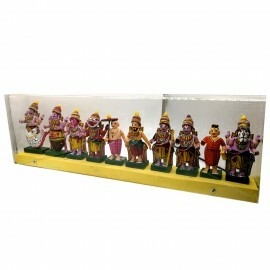 This beautiful toy can add a touch of grace and tradition to your house. 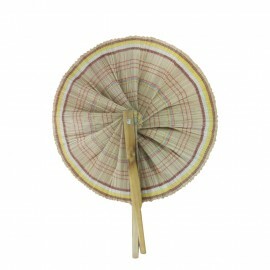 The intri..
Handicraft FanThis show piece is refer Fan. 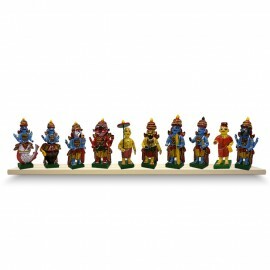 It is made out of softwood and organic, vegetable dyes. 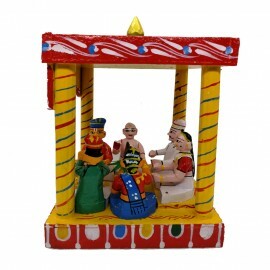 This beautiful toy can add a touch of grace and tradition to your house. 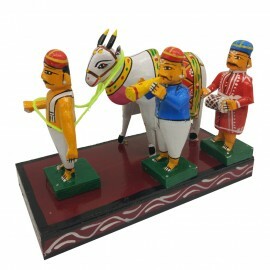 The intricate designs ..
Gangireddu SetGangireddu' is a multicoloured decorated bull moving from one house to the other led by its master who plays the 'Nadaswaram' during Sankranti. 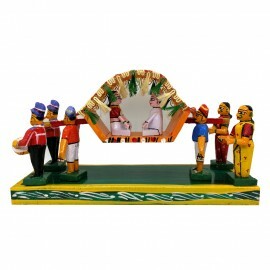 Bulls are trained to dance or perform acro.. 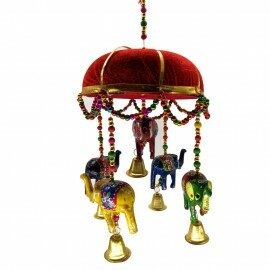 Elephant Ambari This Piece is refer to Elephant Ambari. 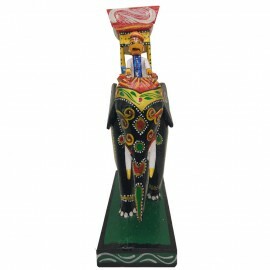 It is made out of softwood and organic, vegetable dyes. 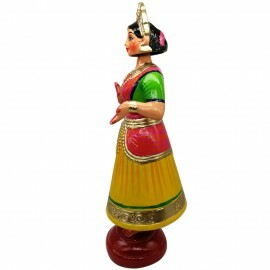 This beautiful toy can add a touch of grace and tradition to your house. 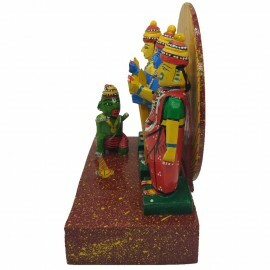 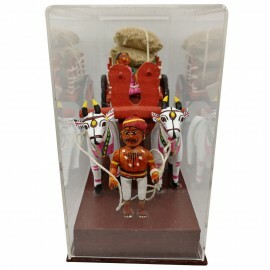 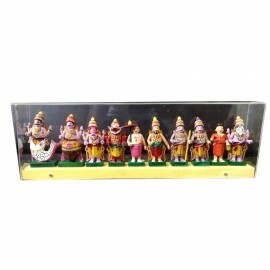 The intric..
Dasavatharam Set In Acrylic BoxThis Piece is refer to Dasavatharam Set In Acrylic Box. 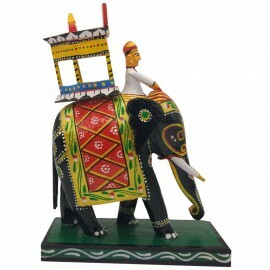 It is made out of softwood and organic, vegetable dyes. 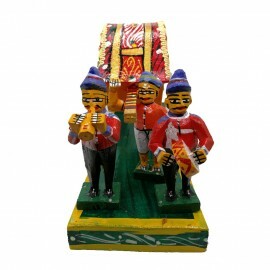 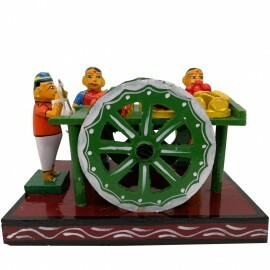 This beautiful toy can add a touch of grace and tradition..
Burrakatha SetThis Piece is refer to Burrakatha set . 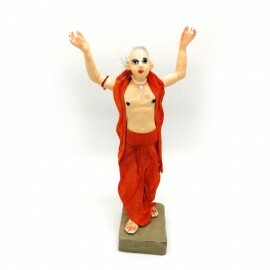 It is made out of softwood and organic, vegetable dyes. 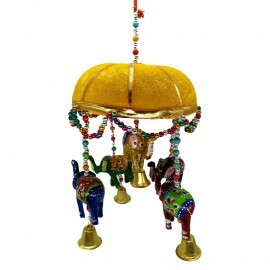 This beautiful toy can add a touch of grace and tradition to your house. 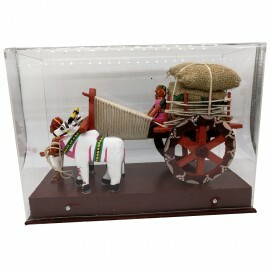 The intricate des..
Bullock Cart Carrying Harvest With Acrylic Box This Piece is refer to Bullock Cart Carrying Harvest with Acrylic Box. 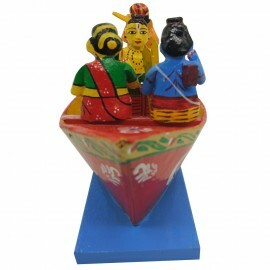 It is made out of softwood and organic, vegetable dyes. 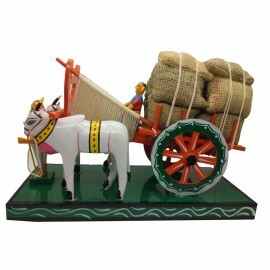 This beautiful toy ca..
Bullock Cart Carrying Harvest This Piece is refer to Bullock Cart Carrying Harvest. 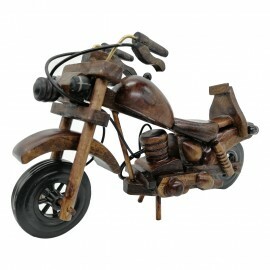 It is made out of softwood and organic, vegetable dyes. 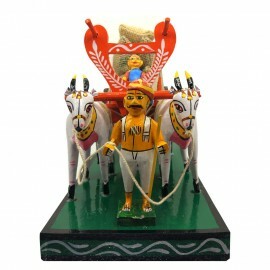 This beautiful toy can add a touch of grace and t..
Bommala Kolluvu For Sankranthi ..